Multidiscipline learning is among the most difficult things for an undergraduate as well as graduate medical student. This is because of the growing volume of information spread across different sources. 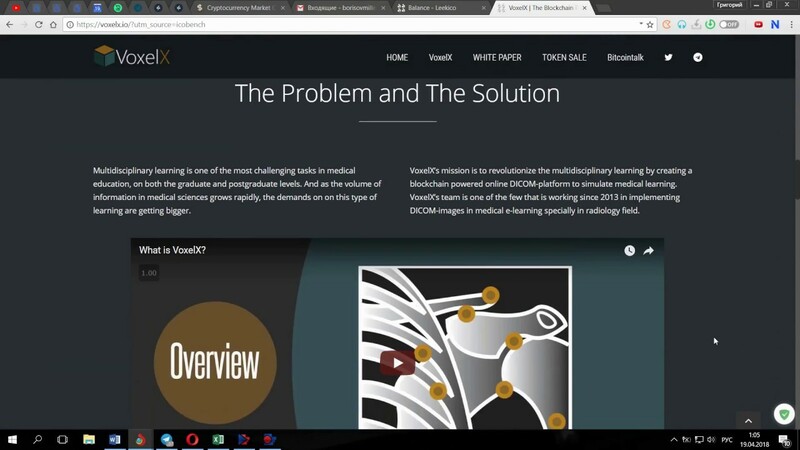 VoxelX is a company that aims to revolutionize multidiscipline learning by offering DICOM (digital imaging and communications in medicine) a blockchain powered online platform aimed at simulating medical learning. 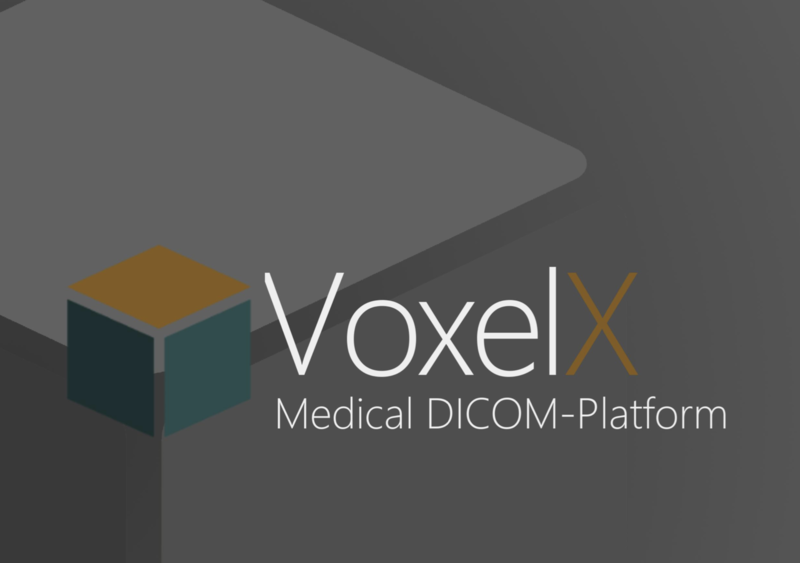 Since 2013, VoxelX has been working on implementing DICOM images in medical e-learning with a focus on radiology. The platform is based on a community and it offers the members the chance to share cases and information privately or publicly. The platform has various categories from learners, publishers, and validators. The members will use the social media feature on the platform for interaction. 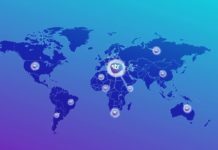 To expand their services, VoxelX are offering GRAY coins to enable the monetization of the content and create incentives for publishers and validators to motivate them into building and expanding the community platform. 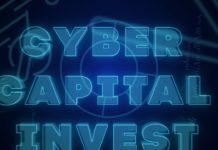 Investors will enjoy the following bonuses, which are dependent the amount of VoxelX GRAY you buy. 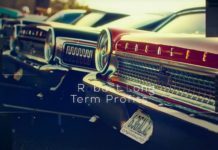 All the purchases are final and upon the close of the crowd sale, the tokens that remain unsold will be destroyed. The team has been working together since 2009 and has already developed software for small practices. Dr. Waleed Ajabnoor, who is the founder and CEO and has ten years of experience in the medical field, heads the team behind VoxelX. Other team members include, Mahmoud Nabhan a DICOM developer, Mohammed Sharaf, a senior web developer and server administrator, and Yousef Albishi who worked in medical education and is an expert front-end developer.